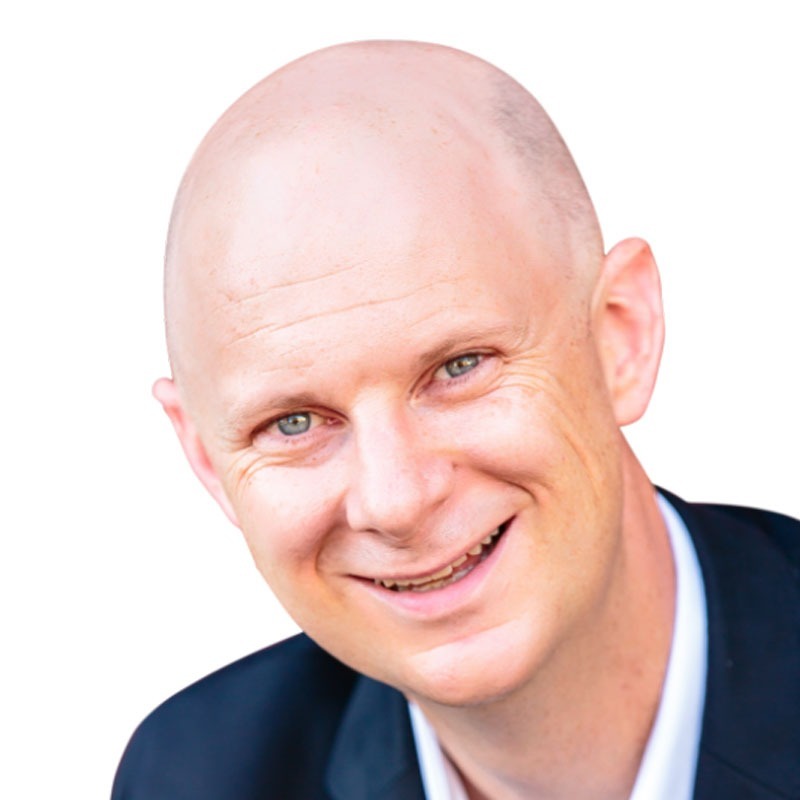 Ben Fanning is the Chief Engagement Officer at BenFanning.com, a #1 bestselling author, INC Magazine columnist, and a professional speaker. After years of struggling to get clients, Ben made a simple shift that filled his practice and boosted his business. Now he’s committed to helping you do the same. His work is featured in Forbes, Live Your Legend, Business Insider, Lifehack, and will be in the upcoming October issue of Men’s Health. Ben holds an MBA from Georgia Tech and a Bachelor of Science from the University of Alabama. He is a certified coach through the International Coach Federation with an additional coaching certification from Newfield Network.